Photography by Sam Stephenson, © Glyndebourne Productions Ltd. This might just be the best picnic of your life. Make an effort – we’re thinking chilled champagne, plenty of Ottolenghi, homemade Eton mess – and head out to Lewes, East Sussex, for an operatic spectacular, dressed in your finest formal evening wear. 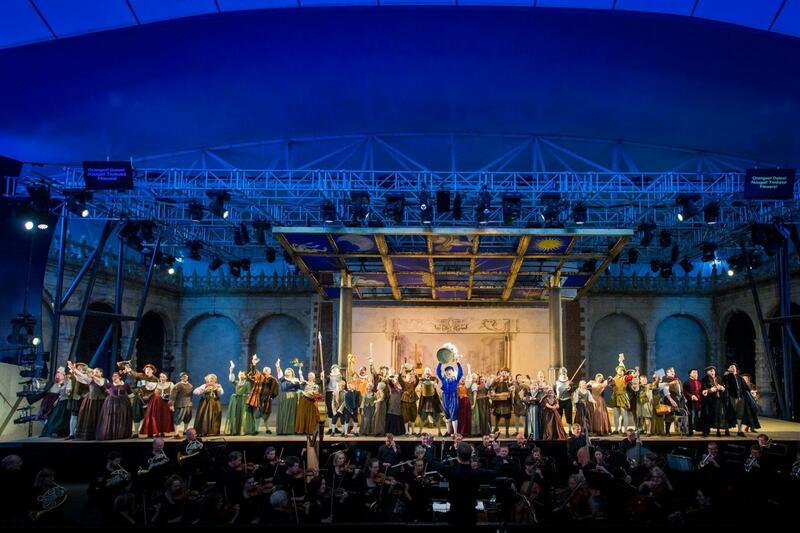 We are excited about Jules Massenet’s Cendrillon, but there are six shows over the course of the summer so if you really love it, we suggest going twice. 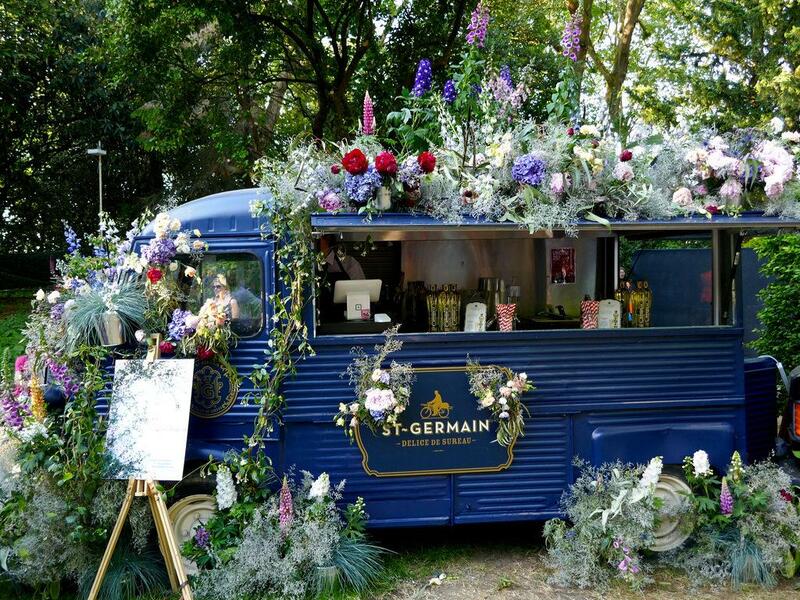 The event that kicks off summer in the most extravagantly floral fashion possible welcomes more horticulturally-minded ticket-holders over five days than its musical equivalent (take that Glastonbury). If you don’t manage to get a ticket in time – and we must warn you this is likely – go to Sloane Square anyway and marvel at the Chelsea in Bloom competition, hotly contested by local establishments. This year’s theme? Under the Sea - of course. If polo floats your boat but you're not a member of Guards Polo Club, this is your chance. 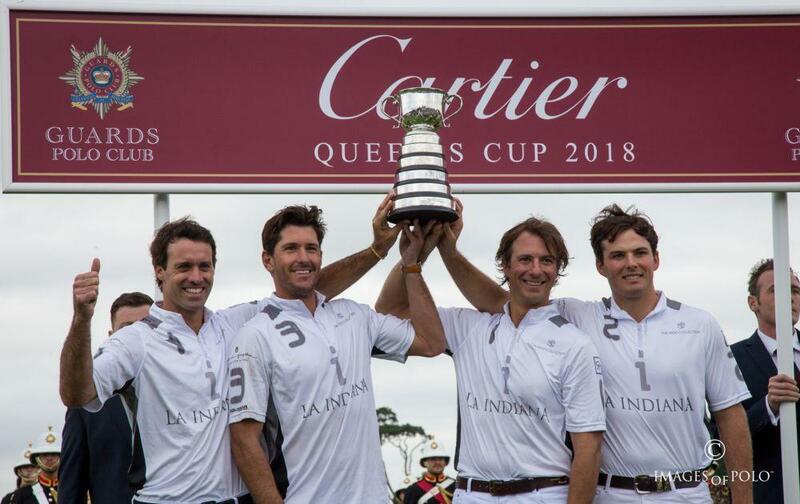 The Cartier Queen's Cup is such a "prestigious event" that non-members can buy grandstand seats and Clubhouse hospitality packages for both the semi-finals (12 June) and the final itself (16 June), historically played in the presence of HM The Queen. If you are a member, you'll have three weeks to marvel at the sport's finest high-goal players and their athletically impressive strings of ponies. 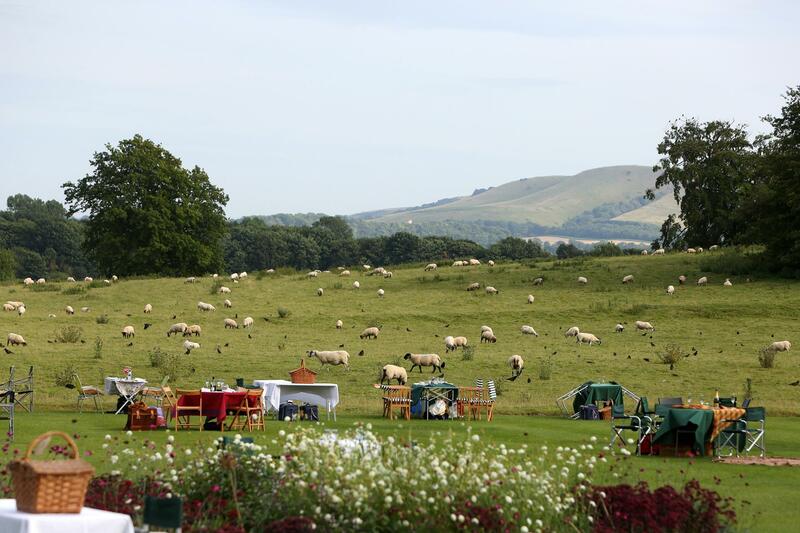 Love opera, but East Sussex is just too far? Thank goodness for Opera Holland Park, accessible by tube (or Uber, or chauffeur) and with a dazzling 2019 programme to boot. It all kicks off with Puccini’s Manon Lescaut, in which a convent girl becomes a courtesan then a convict. You can also expect Verdi, a rarity by Cilea and a double bill on the theme of ‘secrets and lies’, in five new productions. Simply unmissable, if the idea of a collage-like display of art in all mediums by leading artists, Royal Academicians and household names as well as new and emerging talent appeals to you. 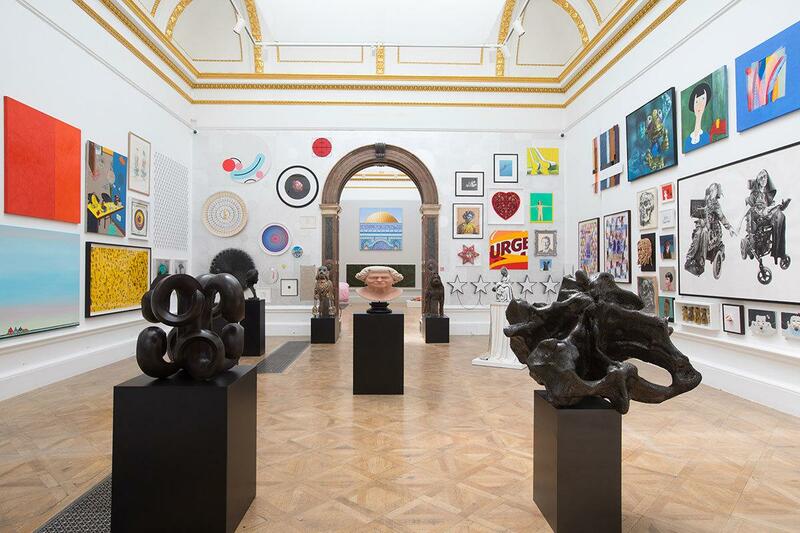 The Summer Exhibition is the world’s oldest open submission exhibition – which means that anyone can enter work to be considered for inclusion. This year, British painter Jock McFadyen RA will take the mantle from Grayson Perry to coordinate the 251st Summer Exhibition. Like nowhere else, they say, and this is pretty accurate, as event taglines go. It’s Britain’s most valuable race meeting; the world’s finest racehorses compete for millions of pounds in prize money in June. 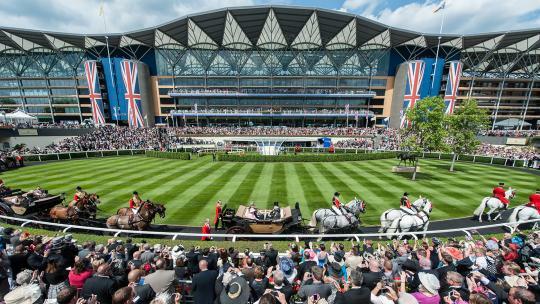 It has everything you might want from a summer day out – a Royal Procession, fine dining, fine drinks, thrilling racing and a location pleasingly close to London (Berkshire). People-watching and hat-spotting opportunities abound, although do note the detailed, and specific, dress codes. 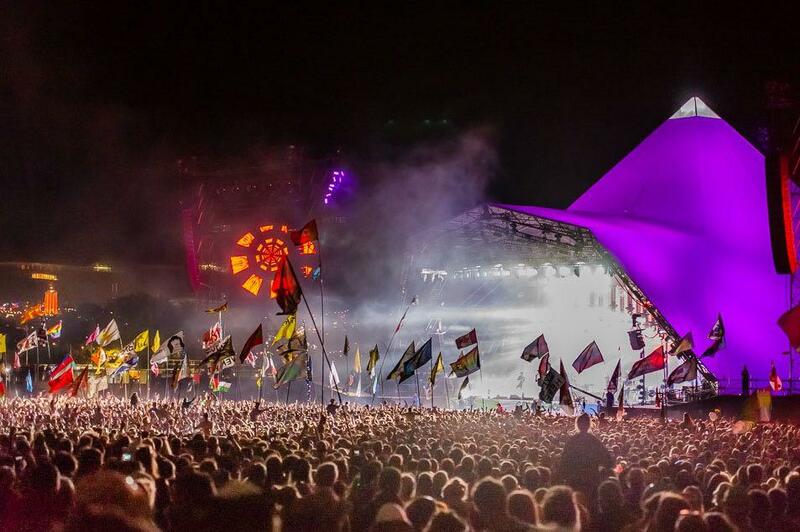 The excitement levels in the build-up for Glastonbury are unparalleled. Yes there might be mud, and your legs will feel it after four days of walking miles in wellies, but the atmosphere is something special. 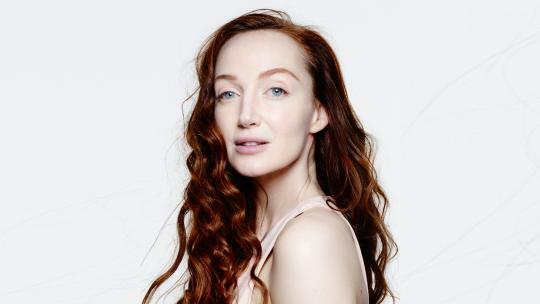 Stock up on eco-glitter and raid your wardrobe for the outfits that make you feel happiest, then road-trip down to Somerset to see The Killers, The Cure, Stormzy and Kylie. A world away from the fields of Worthy Farm, Masterpiece does exactly what it says on the tin. 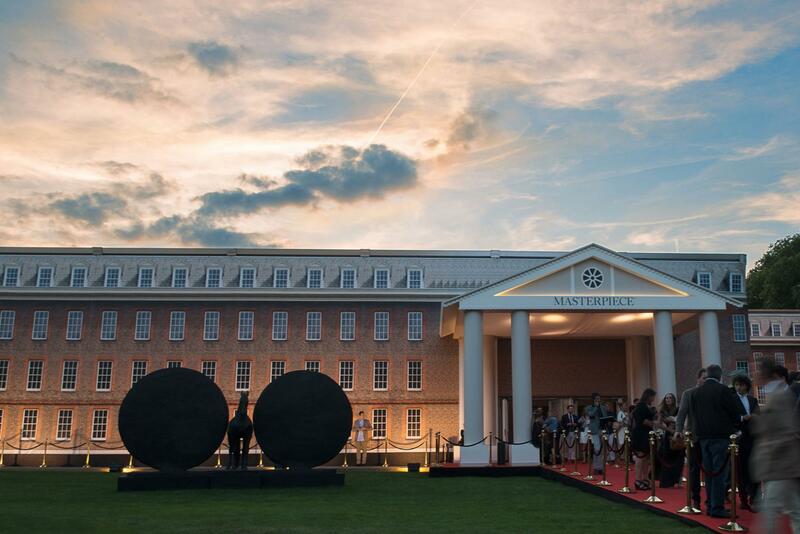 Over the course of a week, thousands of art lovers and 160 exhibitors descend on the Royal Hospital Chelsea to admire masterpieces in art, design, furniture and jewellery from antiquity to the present day. Enjoy a Talks & Education programme and sustenance courtesy of Le Caprice, Scott’s Seafood & Champagne Bar, The Ivy Chelsea Brasserie and the appealing Perrier-Jouët Champagne Terrace. 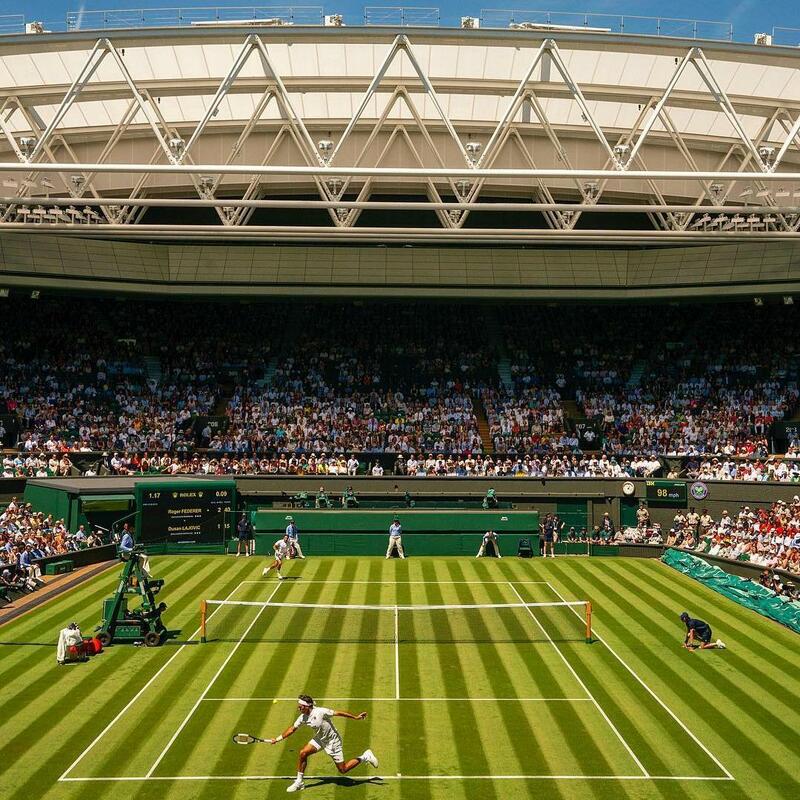 Wimbledon is jewel in the crown of any true tennis fan’s calendar. Just as thrilling as cheering the top seeds, storming their way through the knock-out stages, is watching stars of the future progressing further than anyone thought they would. 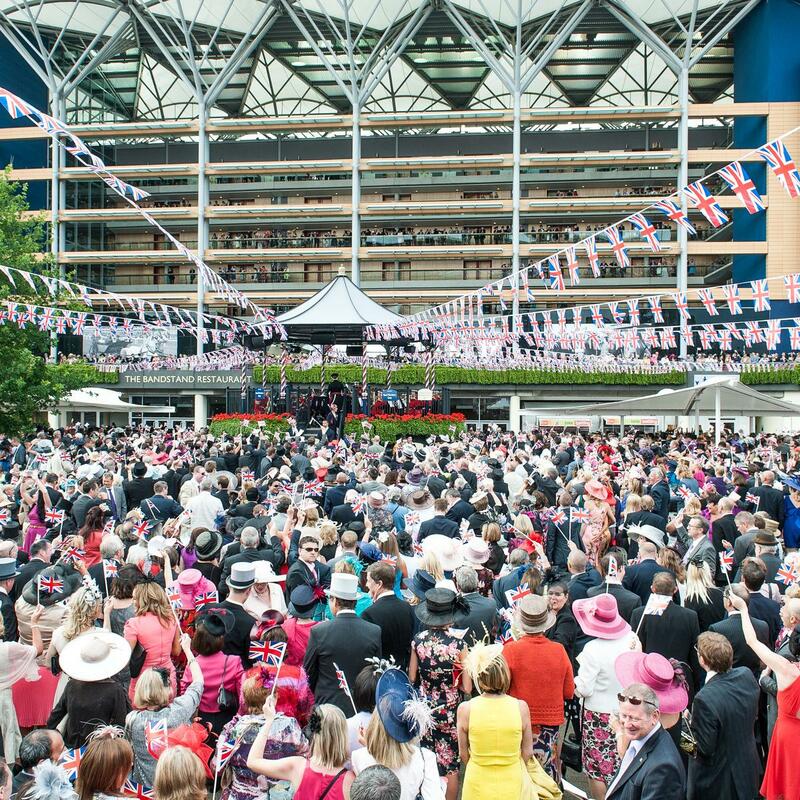 Expect lashings of strawberries and cream, a sea of hats, a deluge of champagne and, if last year is anything to go by, ceaseless sunshine for the duration of the Championships. 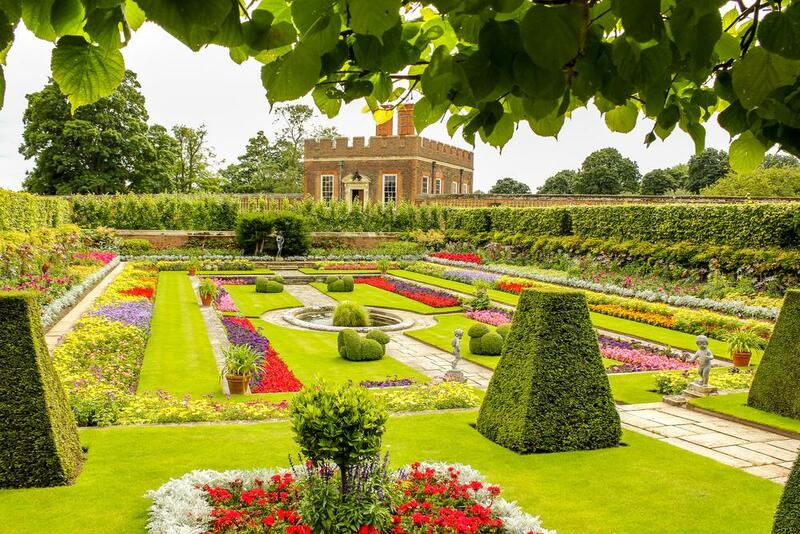 If you didn’t make it to Chelsea, or just haven’t satisfied your summer flower fix yet, Hampton Court Palace and its Garden Festival should be the next event in your diary. 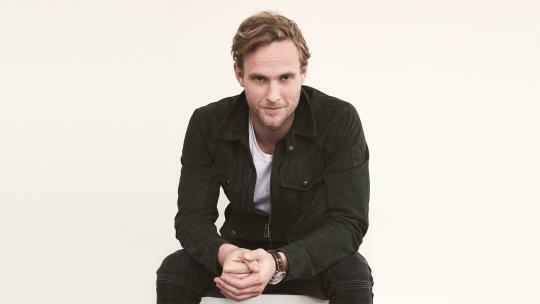 We particularly like the sound of the Global Impact Gardens category, new for 2019, which explores topical themes, and the talks by Jasmine Hemsley and RHS Ambassador and TV presenter James Wong. It’s a rather famous regatta, as regattas go. It’s royal. And it’s in Henley. 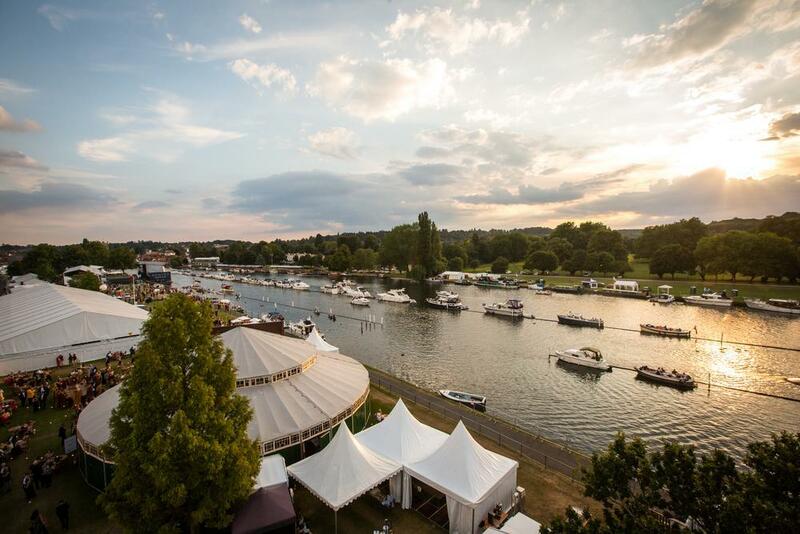 Five days of races on the river (and seriously talented rowers) compete with the equally enticing social scene. The best viewing spot is in the Stewards’ Enclosure but to get in, you have to be a member or a member's guest (and sadly the waiting list to be a member is six to ten years… Fortunately you don't need to be a member to take full advantage of the Fawley Meadows, Temple Island and Riverside Chalets hospitality options. 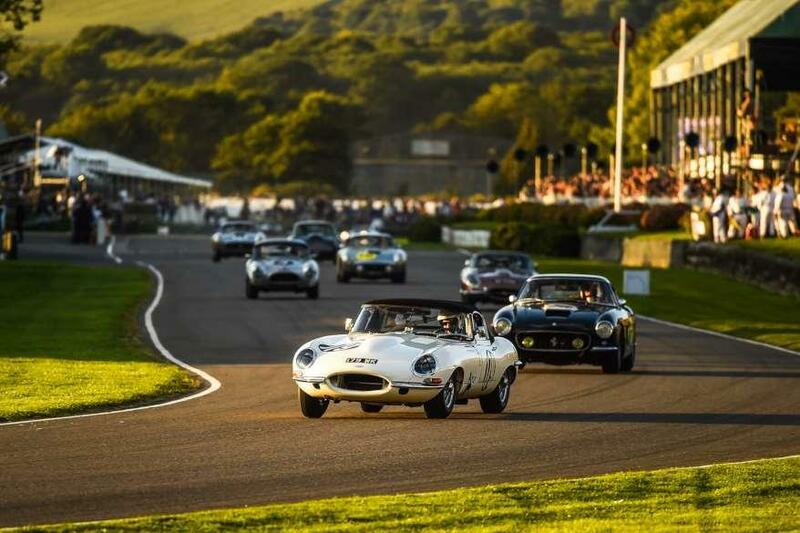 Goodwood House is synonymous with magnificent marques and the Festival of Speed brings them all together for the ultimate motorsport-themed summer garden party. New for 2019 is The Arena, which will showcase some of the biggest stars and daredevils in the drift car world, and Shootout Sunday will see the world's fastest drivers going head-to-head. 2019 also marks the 20th anniversary of the Hillclimb record; will this year be the year the record is broken? Silverstone played host to the very first Grand Prix in 1950, hosting the inaugural Formula 1 World Championship round, and its appeal hasn’t dwindled one iota since. At last year’s event, Lewis Hamilton compared a flat-out lap here to flying a fighter jet and visitors can expect high-octane race standards once again. The best places to watch are the grandstands named Becketts, where drivers zip through at breakneck speeds, and Stowe, one of the best overtaking spots. Music to your ears, quite literally. Let the aural magic of orchestral classical music envelop you, in the splendid surroundings of the Royal Albert Hall and Cadogan Hall, as well as t associated events across the UK. 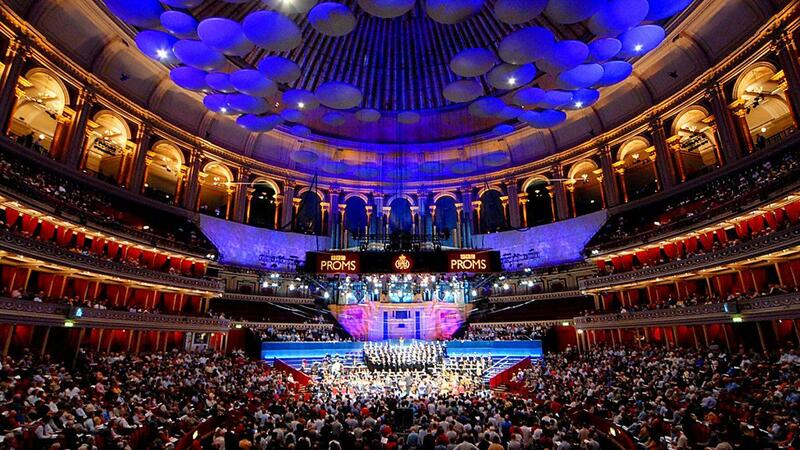 The Proms have been part of the summer social season since 1865 and, unsurprisingly, they remain very popular – don’t wait to get tickets as they’re bound to sell out. This festival is less wild than its name suggests. 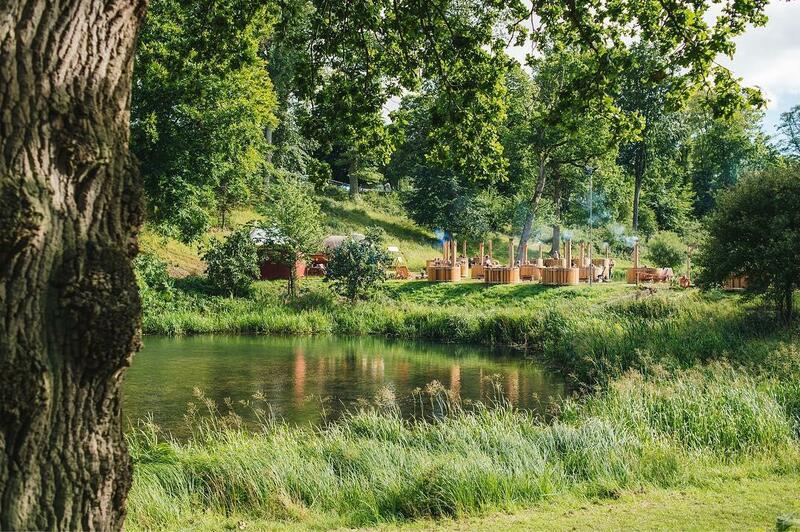 Yes it’s in the heart of the Oxfordshire countryside and you can swim in The Lakes but there are also music and dance workshops, a leftfield beauty pageant, mass morning yoga sessions and Long Table Banquets. Bombay Bicycle Club take to the stage on Friday, Robyn headlines on Saturday and the whole shebang is brought to a glorious end by Groove Armada. This 180-year-old regatta requires a bit more commitment than Henley as you have to travel to the Isle of Wight. Hardly a chore when you consider what awaits you on this little gem of an island. Up to 40 daily races for around 1,000 boats. 8,500 competitors, from Olympic standard to weekend sailors. Spectator boat trips and RIB rides. Parties. Shopping. Champagne. See you there!